ACR Plumbing and Heating Ltd is a Dublin based plumbing service. Founded in 1990, we have been working with property management agents, commercial customers and thousands of residential customers ever since. Our reputation has been built on our commitment to deliver our plumbing and heating services to the highest possible standards. 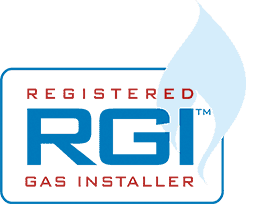 The ACR Plumbing and Heating team of engineers are highly qualified and approved Register Gas Installers of Ireland (RGII). 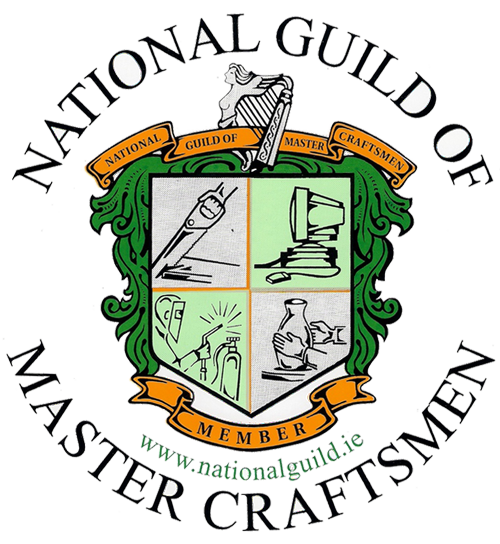 We are also members of the National Guild of Master Craftsmen and are Worcester Bosch Group approved installers. This means that you can be assured that when you choose ACR Plumbing and Heating, your home or property is in safe hands. We are also registered with the Sustainable Energy Authority of Ireland (SEAI) for the ‘Home Energy Saving’ scheme for condensing boiler and heating controls upgrade grants. Our high-quality workmanship, friendly staff, and punctual services ensure that we have been able to maintain our excellent reputation. We fully assess and quote every job in advance, so you know that there are no hidden extras. ACR Plumbing and Heating Ltd is a C2 registered company. The plumbing and heating team provide guaranteed services that are covered by our full public liability insurance policy. ACR Plumbing and Heating concentrates on providing quality works that have made us the only pick of many property management, commercial and residential clients in Dublin. Our rates provide you with excellent value for money. We are reliable and you can rest assured that our plumbers will respond quickly. Call us today on 01-4979838 or email us now to request an estimate and we’ll get back to you.